Reservoir Park Homes for Sale | Louisville, Kentucky | Reservoir Park Real Estate | Louisville MLS | Joe Hayden Realtor - Your Real Estate Expert! 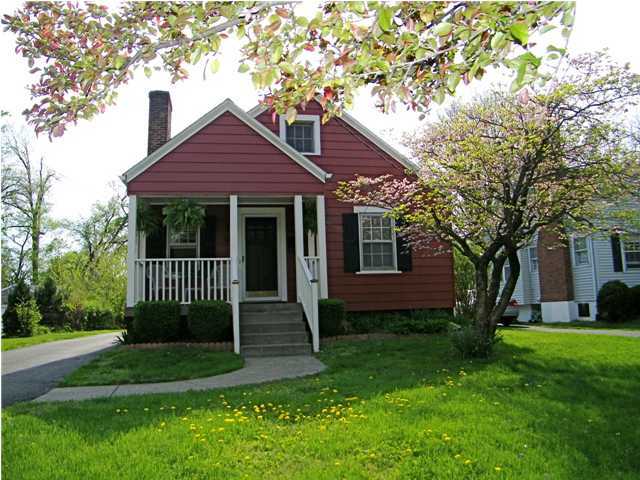 See all Reservoir Park Homes for Sale on the Louisville MLS listings below! 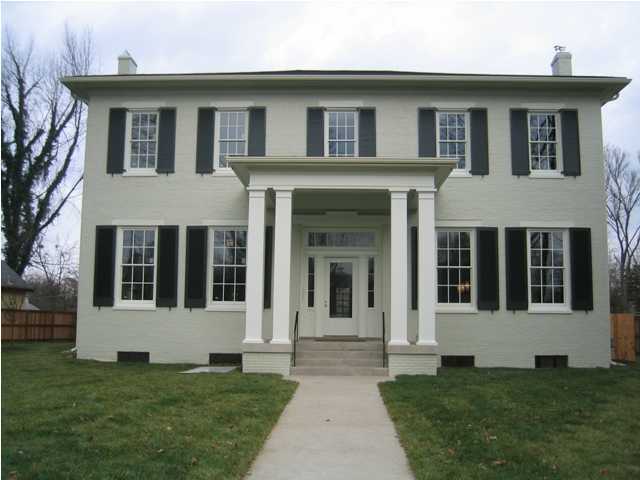 Reservoir Park real estate is located in Crescent Hill near Louisville, Kentucky. The neighborhood of Reservoir Park is found next to the Louisville Water Company's reservoirs off of Frankfort Avenue. Consisting of homes constructed at the turn of the century, Reservoir Park is in a convenient location and features fantastic, unique floor plans. Homes in Reservoir Park are typically priced from $100,000 to over $400,000 and many of the homes have been updated to feature modern kitchens, bathrooms, and living spaces. Reservoir Park makes a great place to call home! This is an example of a typical Reservoir Park bungalow home. This is an example of one of the condo developments found in Reservoir Park.